Which is better #1 or #2? - Vision Center, P.C. When patients think of an eye exam, they generally recall the part where we check their prescription by clicking through choices of lenses and asking which lens they like the most. This is called the refraction and although it is a very important part of the eye exam, it is only 20% of the checkup. 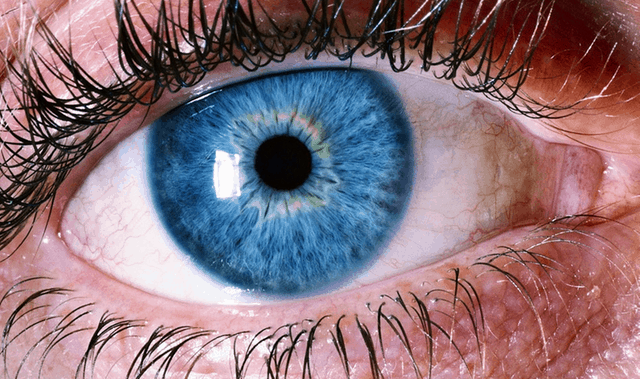 An eye exam also measures the alignment of the eyes (essential for depth perception and reading), the eye pressure, and the entire health of the eye with a special microscope called a “slit lamp”. The health check of the eye is essential for looking for eye diseases like glaucoma, cataracts, macular degeneration and diabetic eye disease. Many patients claim they see fine, but they don’t know if there is an underlying issue that is silently damaging their optic nerve or retina, which can be permanent. In summary, getting a yearly eye exam is important to make sure you are seeing your best, but the most important reason to have annual checkups is to catch eye diseases before they can cause an irreversible loss of vision.